Cleansing the liver at least once a year is one of the most powerful things you can do for your skin, overall health, vitality and lifespan! This is a salad and smoothie cleanse that includes all recipes, shopping lists, daily instructions on what to eat when, as well as suggested naturopathic remedies such as castor oil packs, herbal baths and coffee enema instructions. 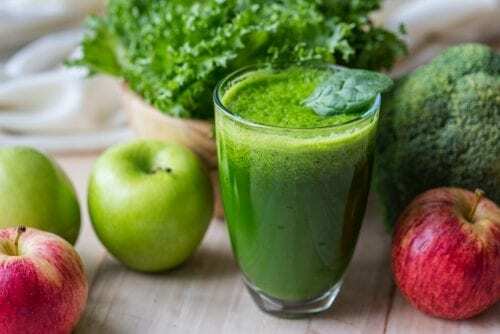 Also included is unlimited phone or email support while going through the cleanse. This product is not sold online. 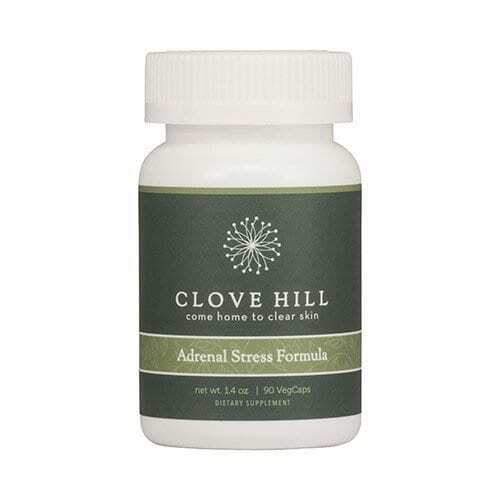 If you are an Acne Clearing Program graduate, please contact your Clear Skin Coach to re-order. If you have not completed our Online or In-office Acne Clearing Program, please consider a 360 Complexion Analysis to receive your customized Acne Clearing Treatment Plan. 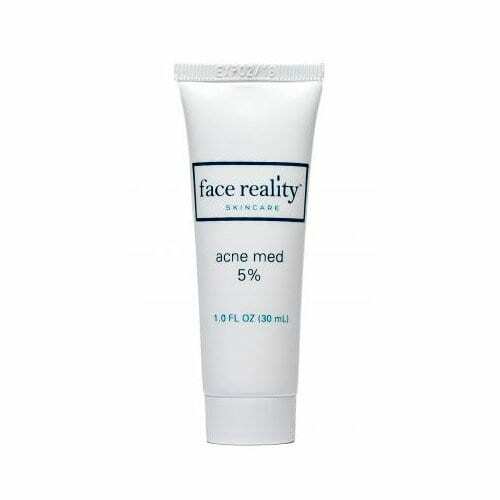 10% benzoyl peroxide gel with 3% sulfur for severe inflamed acne. Use to spot treat pustules and cysts. For oily skin, the product can be used all over. For less oily skin, wait for skin to get used to the product before applying to the full face. Caution- this is a very strong formulation and some skin types may not be able to handle it. 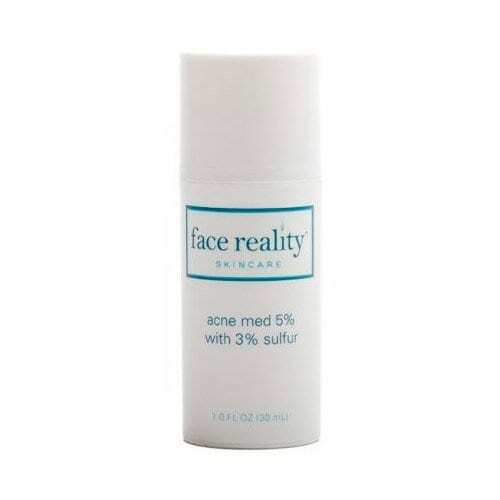 If you are allergic to sulfur or have sensitive skin do not use this product. 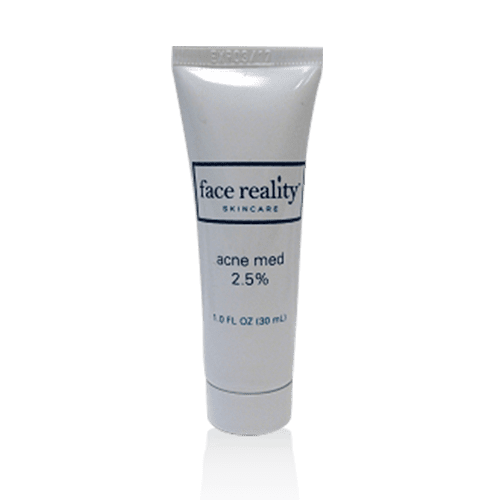 Ingredients Active Ingredients: Benzoyl Peroxide 10%, Sulfur Inactive Ingredients: Purified Water, Butylene Glycol, Carbomer, Caprylyl Glycol, Potassium Sorbate, Chlorxylenol, Sodium Hydroxide Use to boost home care when your skin has adapted to Acne Med 10% and/or Acne Med 5% with sulfur. 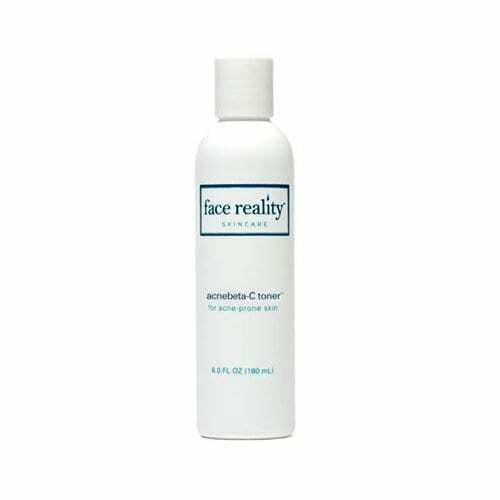 Face Reality Acnebeta-C Toner utilizes the powerful acne-fighting ingredient Salicylic Acid in the natural form of white willow bark to calm and exfoliate inflamed acne-prone skin. It works best for non-sensitive skin that needs exfoliation. 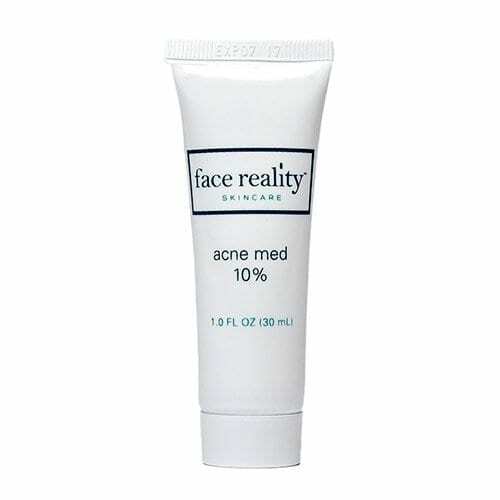 Can be used on skin with all types of acne and acne rosacea. White Willow Bark: Along with having anti-inflammatory and antiseptic properties, it has natural preservation qualities. White Willow Bark is the natural form of Salicylic Acid. Ascorbic Acid (Vitamin C): Antioxidant – stimulates production of elastin & collagen. Provides protection from free radicals. Beta Carotene (Pro-Vitamin A): Antioxidant – protects against UV damage. Niacinamide (Vitamin B3): Anti-inflammatory properties, antioxidant, reduces sebum, improves epidermal barrier function, inhibits pigmentation, and increases hydration. Panthenol (Pro-Vitamin B5): Emollient, moisturizing, encourages skin healing. 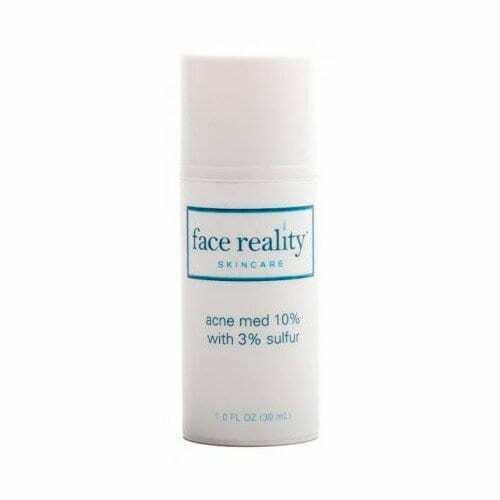 A physical sunscreen utilizing ZinClear, which absorbs quickly and does not leave a white residue on the skin. 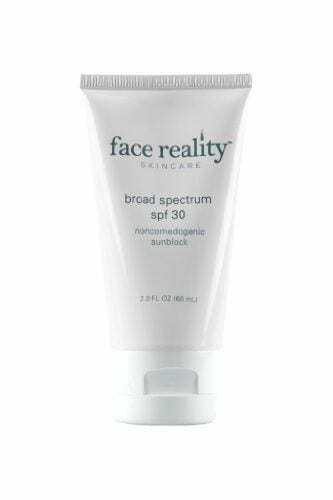 Broad-spectrum coverage protects the skin from harmful UVA and UVB rays while antioxidants provide the skin with further protection. Appropriate for all skin types. For rosacea and sensitive skin, best results will be seen when combined with a moisturizer. For oily skin, a moisturizer is not needed.